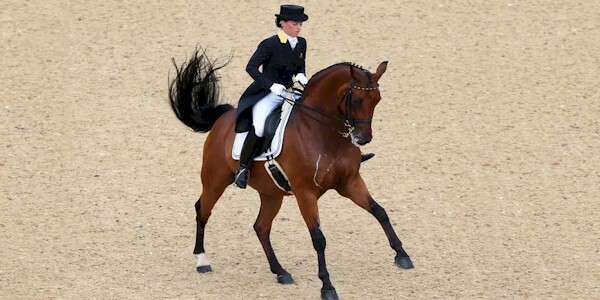 Italian saddle horses are a recent creation and are excellent horses for show jumping, dressage, eventing, endurance. They were created by crossing many Italian breeds, with the Sardinian Anglo-Arab predominating. The aim has been to obtain a horse with a noble appearance and the robustness typical to the descendants of English thoroughbreds, and the reliability of the Italian breeds.